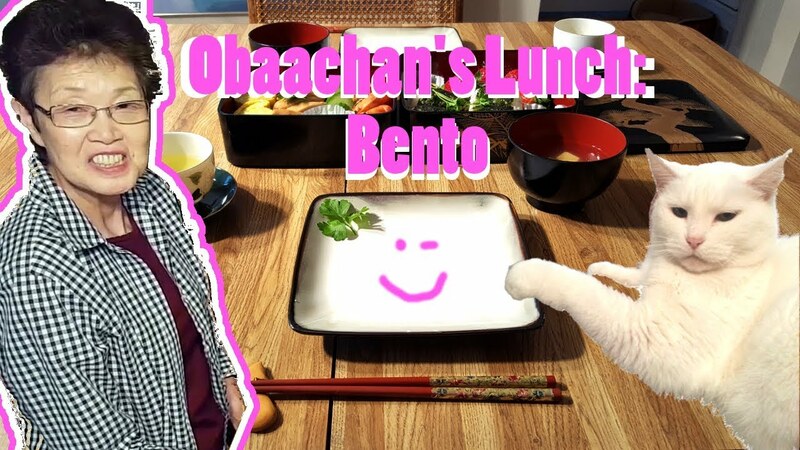 Obaachan and "Jones Here" started filming videos in 2017 learning Japanese in a new family fun way. 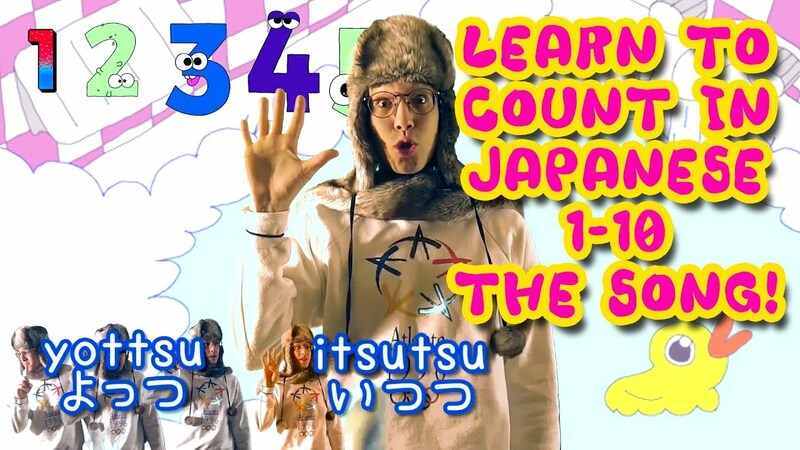 He discovered his love of Japan on a recent trip and asked sensei Obaachan for lessons. Along the way Obaachan cooks classic Japanese cuisine while "Jones Here" asks her about her life story. 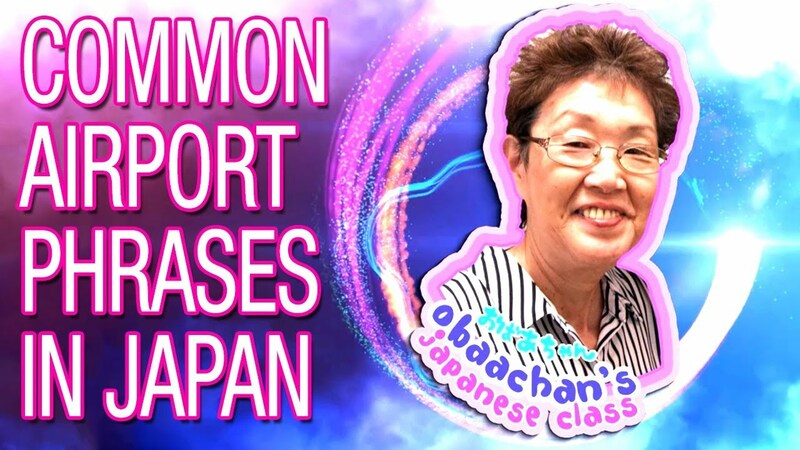 She has an extensive history teaching Japanese language and culture. 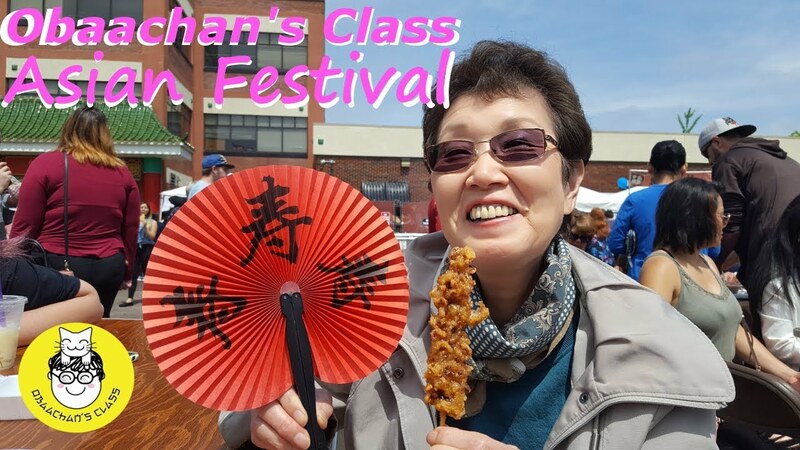 She has taught at 2 universities and currently teaches an all ages language class and a Japanese calligraphy class. Obaachan's Class will be creating new different ways of learning that will stay in touch with the current times. They will also be travelling in Japan together learning one another's history and connecting with their ancestry. They are the new class to attend, sign up or as they say, Subscribe!